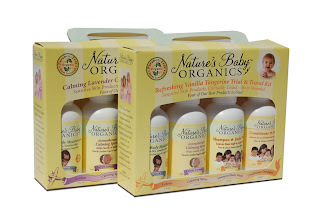 I recently received a travel pack of Nature’s Baby Organics in Vanilla Tangerine. This travel pack had samples of their shampoo/body wash, lotion, conditioner, and calming spray. The very first thing I noticed was they great smell.....made me want to snuggle with my little one even more after bath time ! I really liked the Shampoo/Body Wash , it left him squeaky clean and his hair gorgeous ! It is made with the highest quality botanicals, essential oils and luxurious moisturizers ( shea butter & kukui nut oil). I think my little ones favorite is the fragrance-free Face and Body Moisturizer he enjoys his "massage". Help you little on to sleep with the help of our soothing lavender calming spray. Made with 70% certified organic Aloe, this non-toxic, non-hazardous & fully biodegradable spray is especially mild for infant sensitivity. More than 70% Certified Organic. I spray it on my 2yr old pillow at night. My 10yr old even ask if I can spray his pillow. 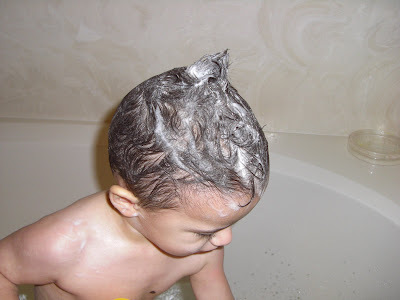 "I developed this product because I couldn't imagine putting chemicals on my babies delicate hair and skin. My whole family adores Nature's Baby and I know yours will too." Recently, Nature's Baby Organics has started appearing in Target stores around the USA. 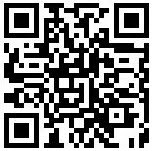 You can see if it's in a store in your area by visiting this link: Target Store List. Target will be carry their Shampoo/Body Washes in Vanilla Tangerine and Lavender Chamomile, as well as Nature's Baby Organics Fragrance Free Lotion and Bubble Bath in Tangy Tangerine. Also, you can enter a monthly drawing at their website to win products! Just visit NaturesBabyProducts.com!